What is the Security Token? How do I use the onComplete function? What additional options can I send? 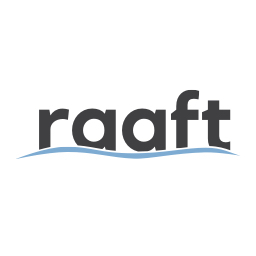 Quick answers to your questions about Raaft.